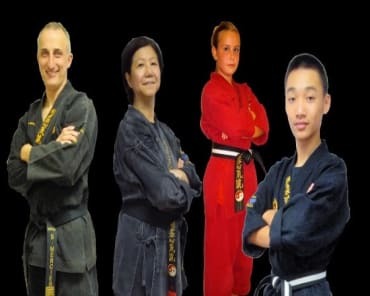 The mornings are filled with fun and dynamic martial arts classes, tournaments and workshops. In the afternoons, karate campers will enjoy tons of games and activities, both on and off site. Fun, fun, fun! 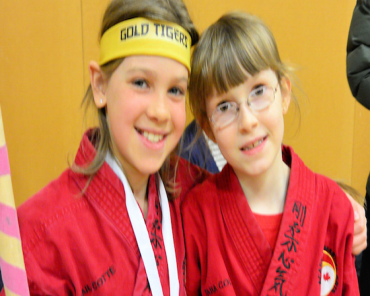 The children get so much enjoyment from our Karate Camps that they keep coming back year after year. 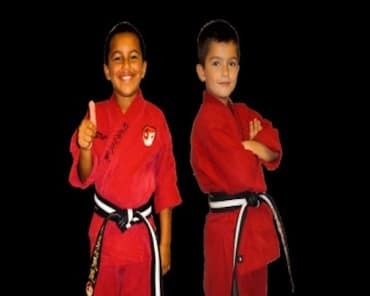 SIGN UP FOR KARATE CAMPS TODAY! To learn more, just take a minute to complete the short form on this page. 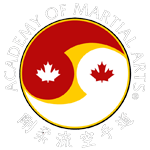 When you do, we'll send you all the information about this incredible opportunity with the Academy of Martial Arts in Mississauga.